Hello, lovelies! It's been a busy week for me. Even though I am busy, I always find time to squeeze on creating a style post. It's been my outlet to free myself from all the stress from work by sharing with you the styles I have in mind. I feel great every time I've done a style post. It's an accomplishment on my blogging side. Anyway, today's style is about summer outfit again. I wore this item from ZAFUL two weeks ago when I and my husband hunted some furniture for our home upgrade. We found some reasonable prices for good quality furniture in Marikina City. 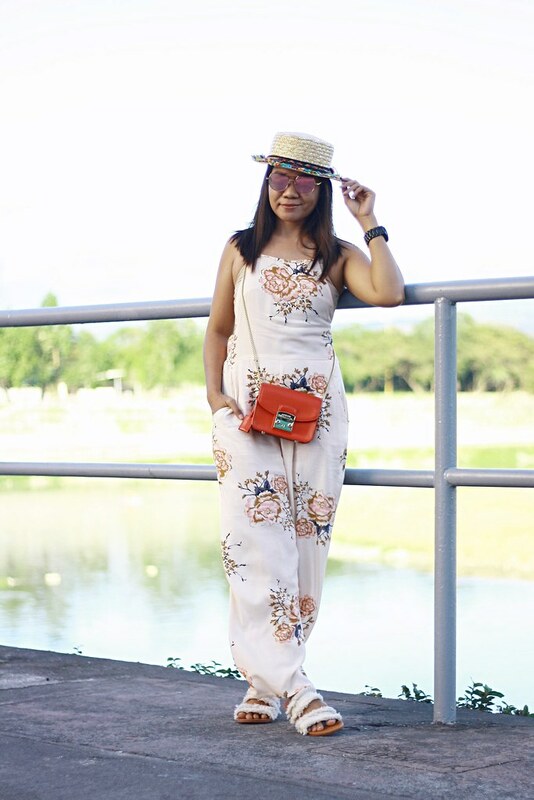 Just click the photo below or the link below to see more photos and outfit details. 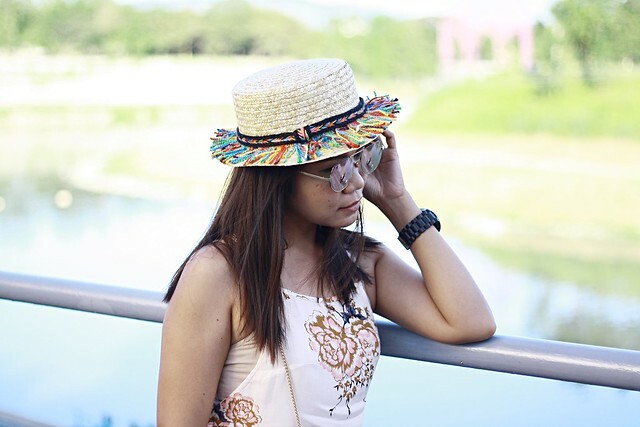 This rainbow tassels braid beach straw hat was love at first sight. I've been searching for this colorful design with tassels. 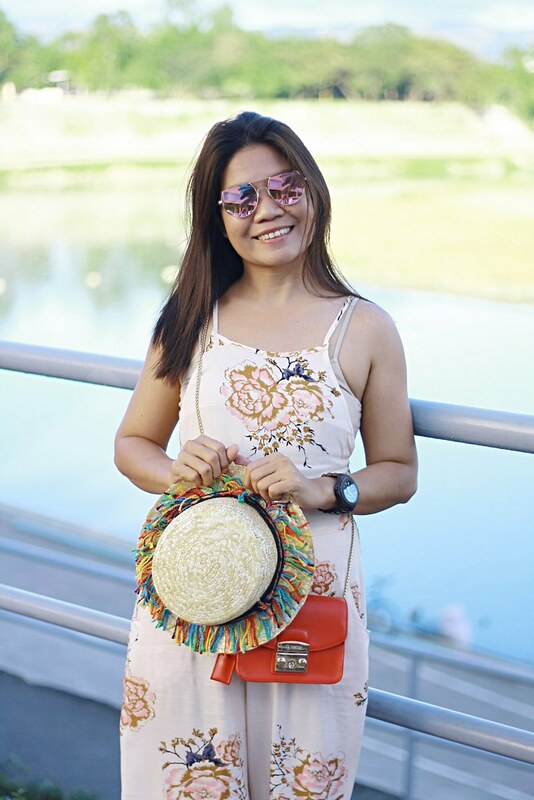 The size is small than my usual straw hats but it's okay especially when it perfectly go with any summer outfits. What do you think? 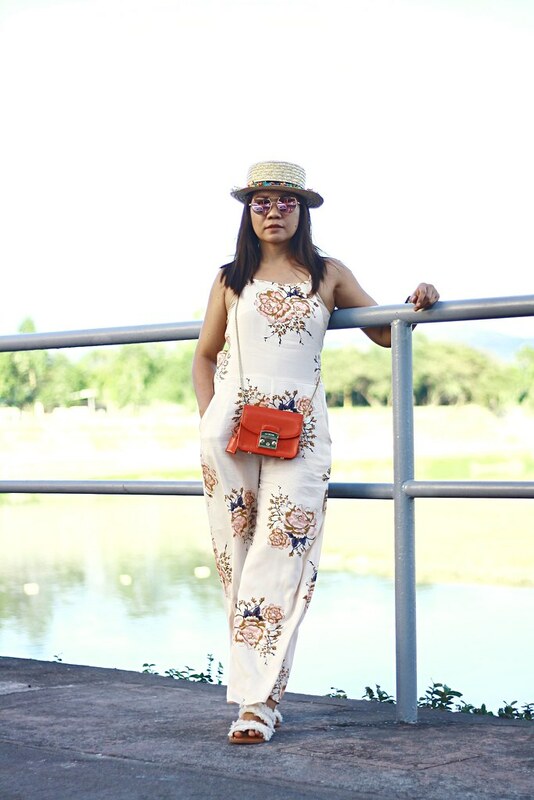 Such a cute jumpsuit girl!